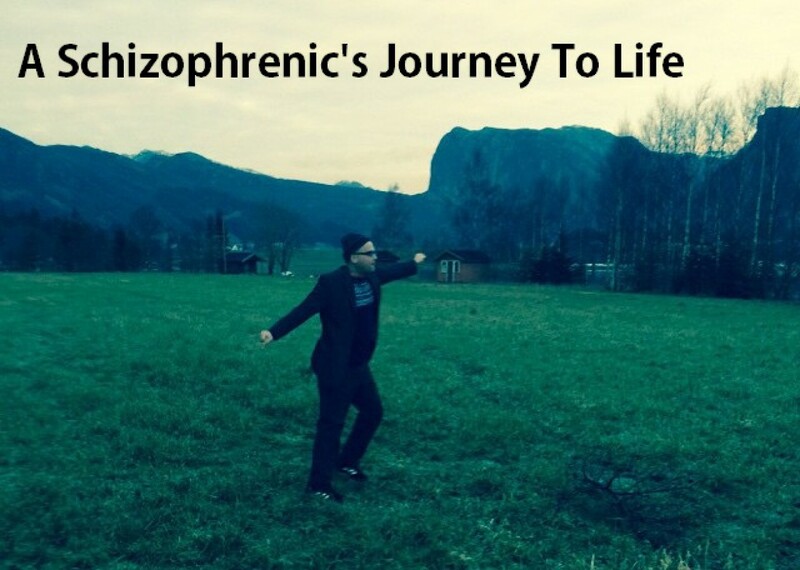 828 – Righteousness, morality and savior complex | A schizophrenic's journey from consciousness to awareness. In Oneness & Equality! These days, in my desteni I process, I am once more faced with my righteousness, my point of morality and my savior complex. These a elements that are not new to me, but I don’t think I have highlighted it in a sufficient manner, meaning my awareness on these matters are not clear enough. So what it means is basically that I have walked a lengthy process through schizophrenia, addictions and a life in uproar and sabotage, counter to the establishment. This sort of suffering I have more or less made peace with. It is my making and my baking. I am very proud of that accomplishment, and have reason for so, and over all for being where I am today. Still it strikes me today how righteousness, morality and my savior complex, can strike me out and create conflict within me. I mean no one likes a moralist – to tell them what to do. Or similar no one likes the righteous to brag and be a big shot – about what is “right” and what is “wrong”, or what is “good” or “bad” – in life. And lastly no one needs saving, we have to come to that point our selves – to save ourselves – no one can save us – but ourselves. And even though I want to save others – it can’t be done – it is up to self. Self has to want it and walk it. So again I am reminded by these 3 characters playing on within me. I will by this writing be more aware of such leveling in my mind, and flag point out to self when it occurs and these personalities appear. This is my point here with the alcohol example, that in the slightest movement in my mind/brain when I see people drink and consume alcohol – and in a split second – I touch into righteousness and morality personalities (polarities) – where I grant myself the right to act superior, upper, and with morality over and at them – being a real dictator and moralist in my ways – only to prove that I am better than them – because I have overcome my addiction of alcohol. With being a “dictator” I mean to create a new level of mind, with my living to be the only value. A level where I roam lol. That you are inferior if you have not quit and mastered the addiction/consume of alcohol, like “don’t talk to me if you drink”, or “you have no value as long as you are a consumer of alcohol”, or “you medicate with alcohol, what a lowlife you are” – such a dictating back-chats of mind and superiority/righteousness. So these 3 particular words: righteousness, morality and savior complex – I hereby (again) make myself aware of, and make it clear to myself that this is issues that I will look out for and to keep an eye on. I forgive myself that I have accepted and allowed myself to act righteous and superior to another, where I have walked through some point – and they have not, and I make myself “good” and them “bad” for that situation and difference. Within this I forgive myself that I have accepted and allowed myself to lash out with morals and righteousness onto people that do not have the same practice, living and awareness that I have, and that I would feel like moralizing over them and judging them for their lack/bad and perceived inferiority to my (upper) superiority. I forgive myself that I have accepted and allowed myself to make me into a dictator over others that have other ways of dealing with life and with circumstances – that act different to me and that have other ways of living, where I mean by dictator I would present a mind level that is for my accomplishment only that is designed for my triumph and superiority and that has no room/space for other views or possibilities.